These are great examples of how you can use bamboo to build a trellis. 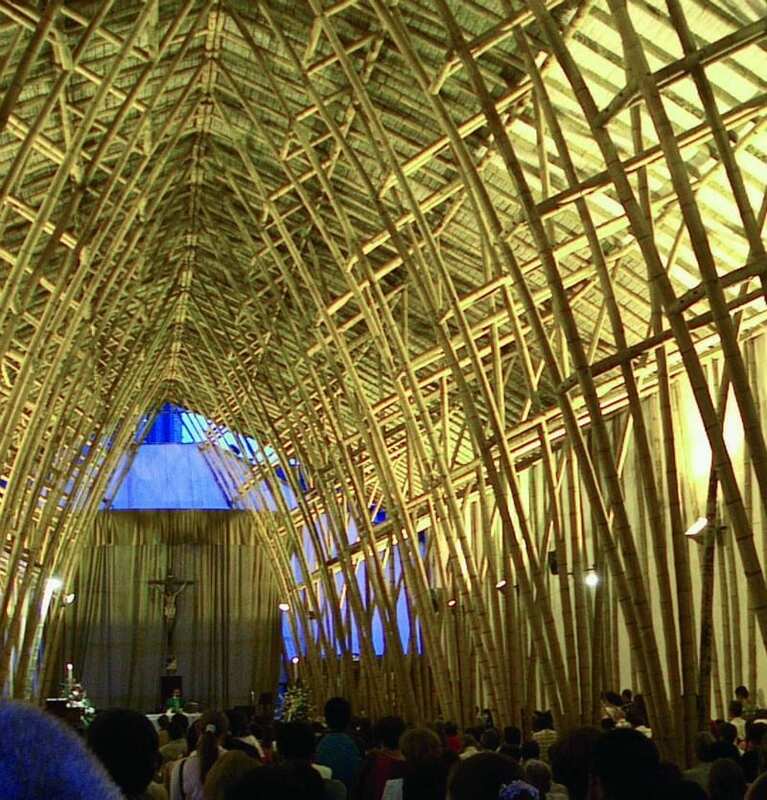 Bamboo – the miracle resource. No other plant on earth has the multitude of uses that bamboo does. It can be used for shelter, to pipe water, for utensils to cook in and with, for forks, knives and chopsticks, for the plates the food is served on and even the napkin on your lap as you eat that food. The list is almost endless. 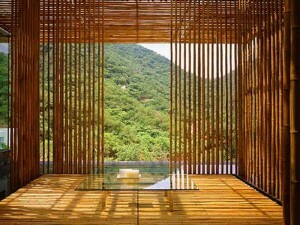 This album is dedicated to bamboo as it is used to build the places we live, work and relax in.